The Gleneagle is the leading Family Breaks And Entertainment Hotel in Killarney. 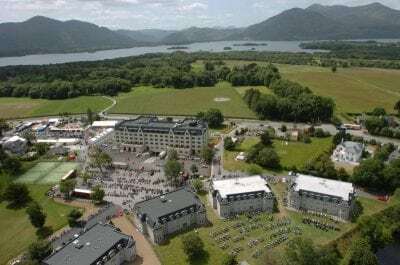 We are next door to the world famous Killarney National Park and Lakes plus The INEC which makes us an ideal location whether you are looking for a family, leisure, activity or entertainment break in Killarney. At our Killarney hotel we are perfectly placed to offer you luxurious 3 Star accommodation that is sure to leave an impression. 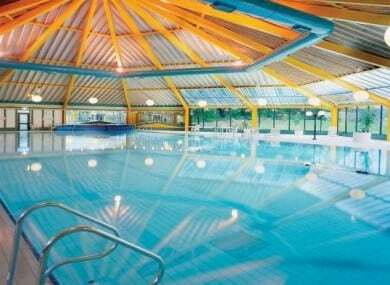 Don't forget to check out our special offers and entertainment breaks.